Mandy Magro lives in Cairns, Far North Queensland, with her daughter, Chloe Rose. With pristine aqua-blue coastline in one direction and sweeping rural landscapes in the other, she describes her home as heaven on earth. 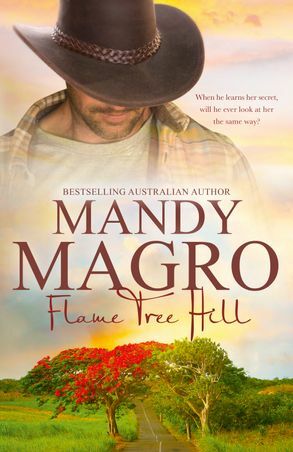 A passionate woman and a romantic at heart, she loves writing about soul-deep love, the Australian rural way of life and all the wonderful characters that live there. To find out more, visit Mandy on her website. You can also follow Mandy on her Facebook, Instagram and Twitter.